Without a doubt one of the writers who has significantly inspired the formation of Church Works North Down (a.k.a. 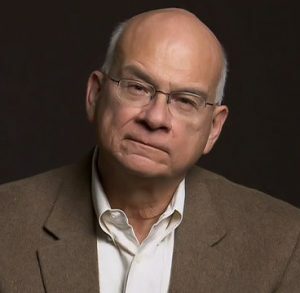 BICCI) was Tim Keller, the founding pastor of Redeemer Presbyterian Church in New York City. The challenge we at BICCI faced was this. How can we turn these tremendous truths into action and make a difference to this place & the people we live among.